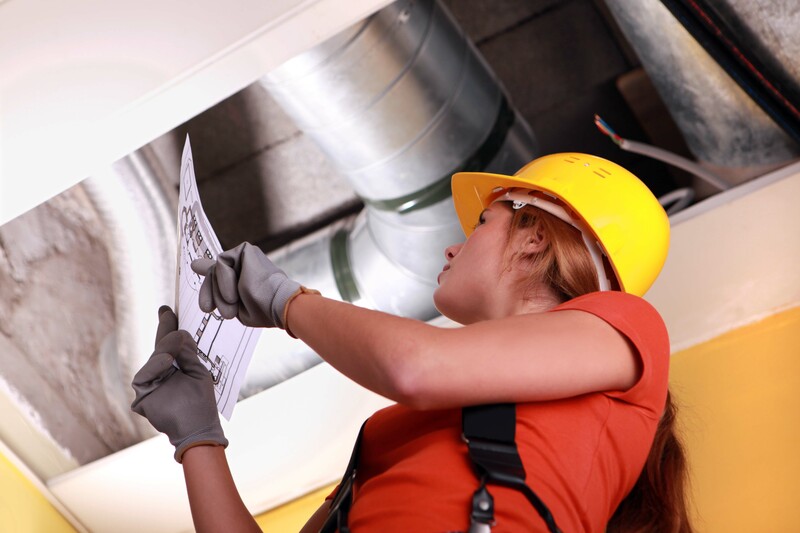 Our Maintenance Services provide tremendous value and economically priced for all needs and budget levels. We offer a variety of Maintenance plans from basic twice a year inspections to full service cleanings, and restorations. Schedule a tune up today at 602-313-0937. 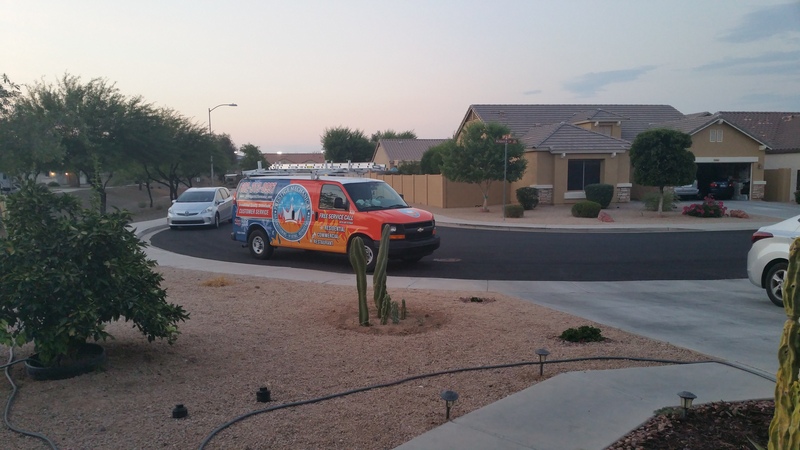 Our non commission service technicians are some of the best in the Valley. Trained in the latest technology and utilizing the best tools to accurately diagnose any problem on any piece of equipment. Why are non-commissioned technicians important? Because our technicians have no need to try and sell you parts and repairs you don't need! If we can't fix it, no one can. If it's broken, call Prestige Mechanical at 602-313-0937 for a low cost diagnostic. Our installations are second to none. 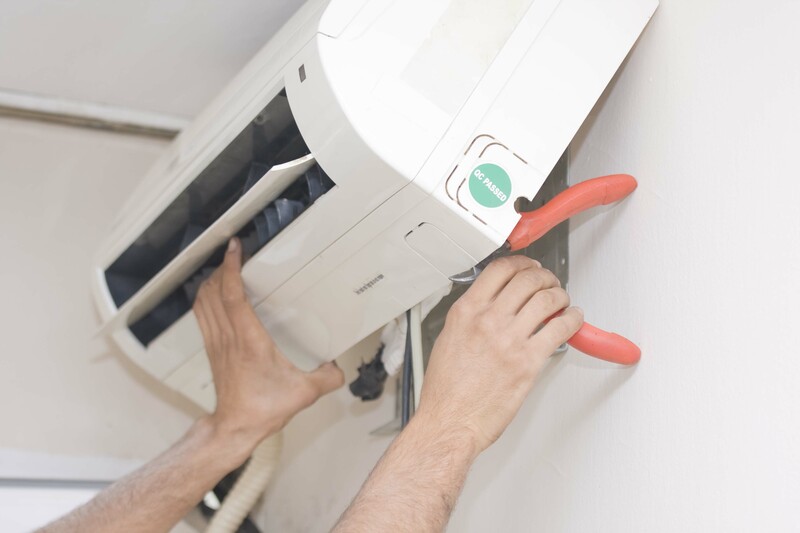 In fact, every installation we perform goes through 3 separate quality control inspections in the first year, including the initial inspection by our owner. 100% Satisfaction Guaranteed! 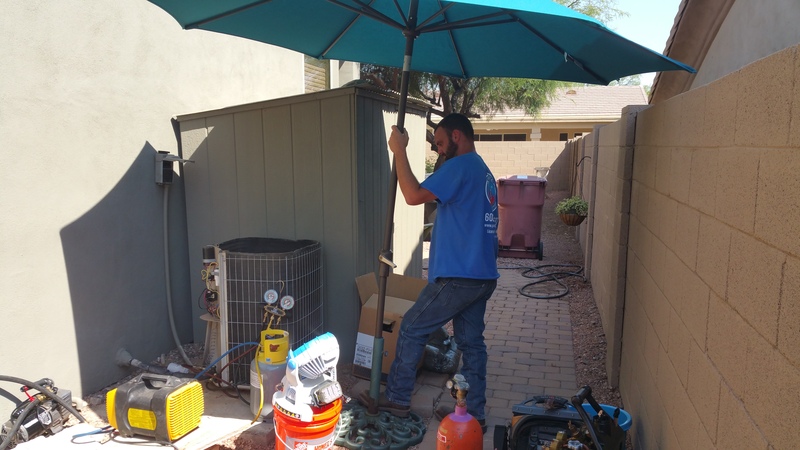 We are a locally owned and operated HVAC Contractor located in Surprise, AZ providing complete sales, service and installation of all residential, commercial, and food service HVAC equipment. 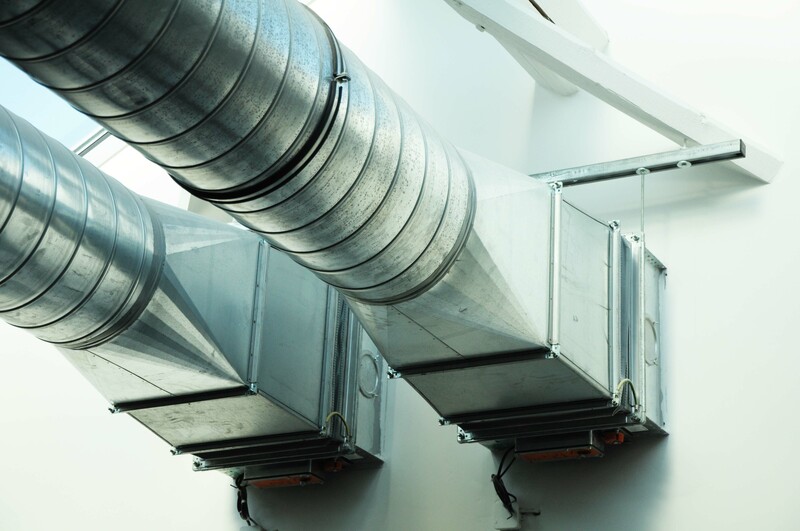 Prestige Mechanical was founded to provide a honest non commission service for your HVACR needs. 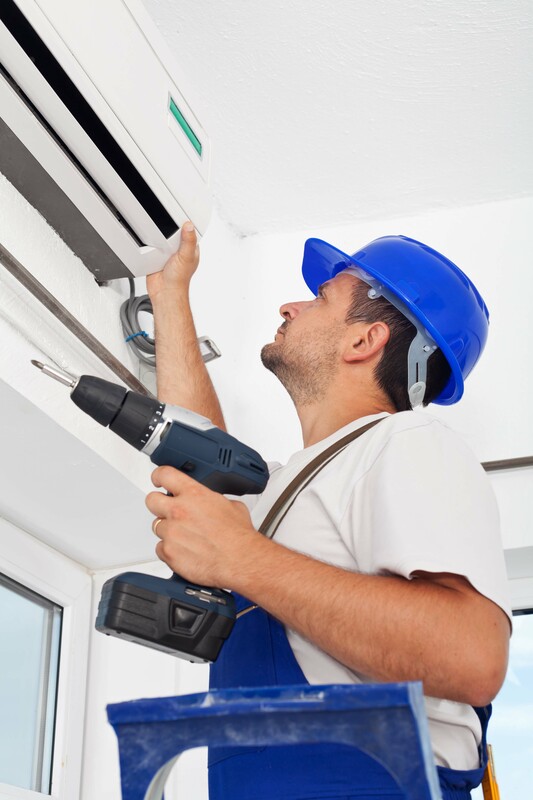 With over 17 years average experience in the field, our qualified technicians can fix anything and solve any problem you have with your HVAC equipment. We repair and service any make and model. 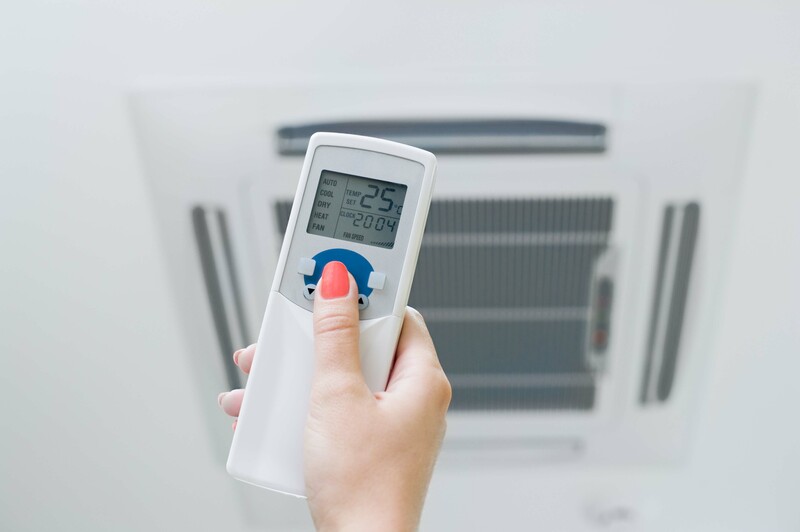 We provide 24-Hour service, because in the heating-cooling-refrigeration business, most problems really are an emergency. 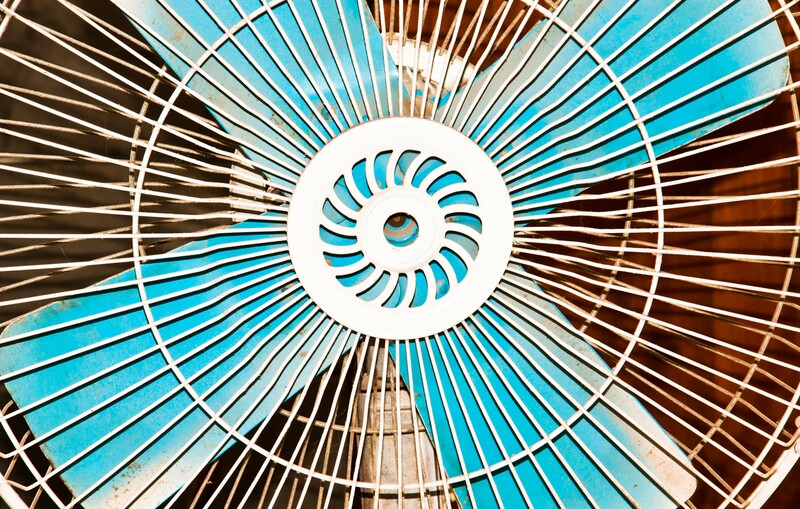 Prestige Mechanical's technicians have mastered Residential HVAC Service. 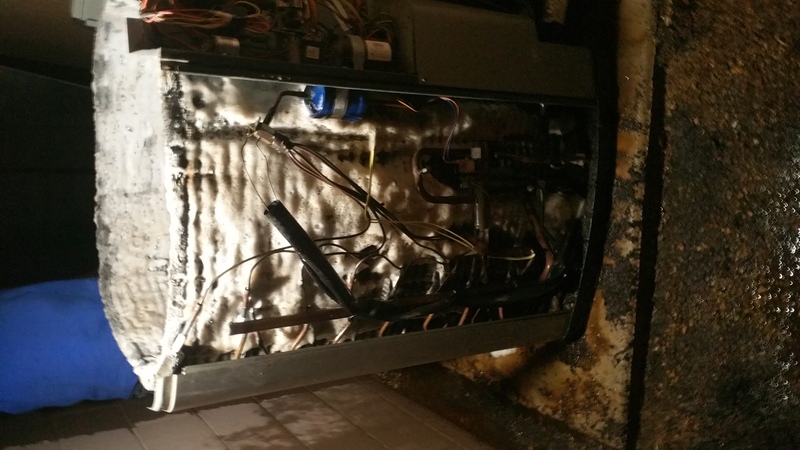 We maintain, and repair all brands of residential equipment, whether you have a heatpump, or a gas furnace and air conditioner, we have the expertise, the tools, and the parts to repair and maintain any Residential System. Over 80% of our Technicians are NATE (North American Technician Excellence) Certified, and carry BPI Certification from the Bulding Performance Institute. Our trucks are well stocked and can make 90% of all repairs without a trip to the shop or supply house. Our technicians are uniformed, and wear shoe covers and gloves to protect your home. Our staff of skilled technicians and dedicated dispatchers are licensed, trained, professional and courteous. 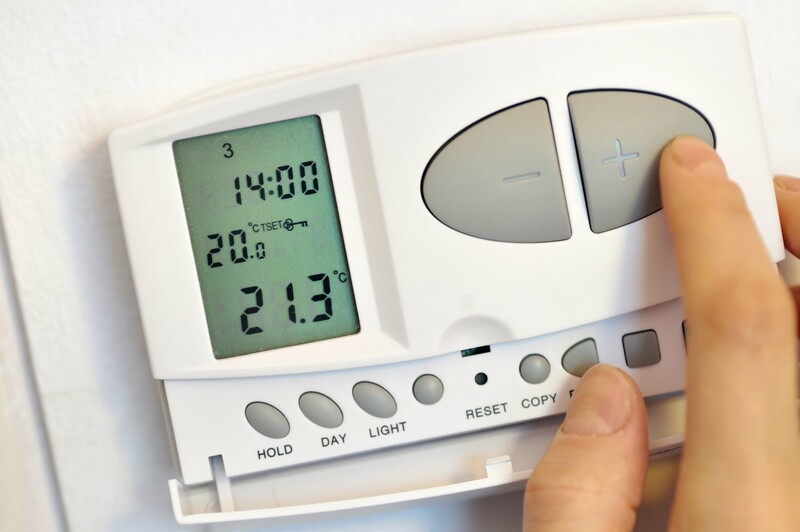 We pride ourselves on providing responsive 24-Hour service and high-quality replacement installations. Prestige Mechanical offers a variety of cost controlled solutions for propery management companies, from agreed rate repair schedules, to economical replacement options. 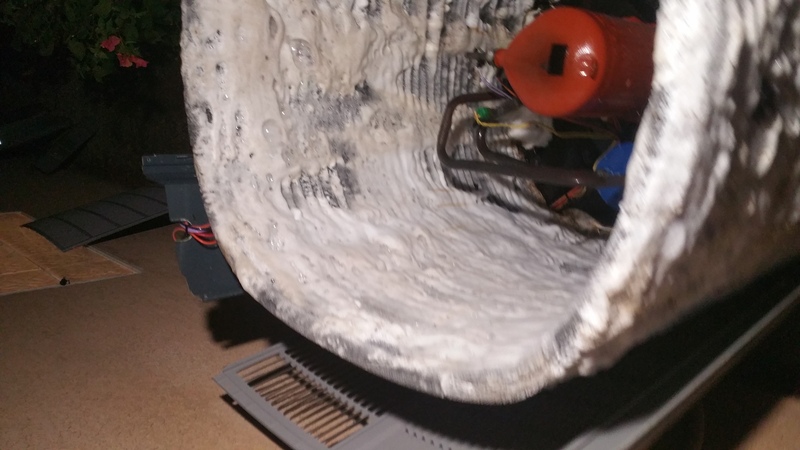 We offer multi-family equipment audits and evaluations and can identify equipment that is in need of attention and help prioritize by creating a replacement or repair schedule for aging equipment. 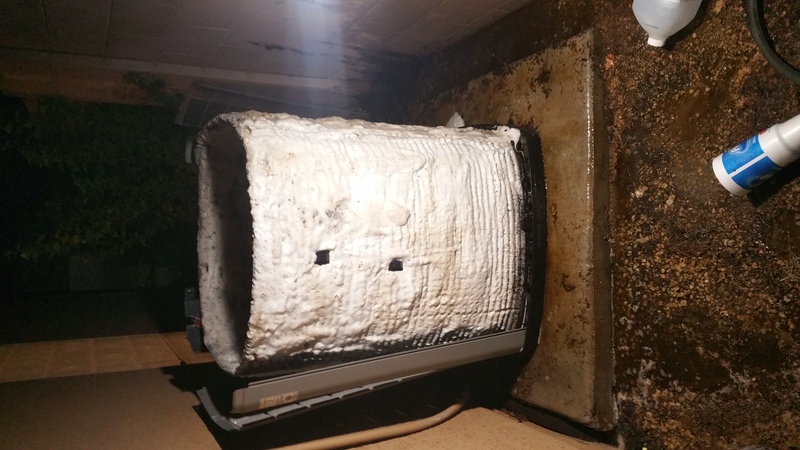 We understand the needs of multi-family as our founder started his HVAC career as a maintenance tech at an apartment complex, and later served as the service manager for a major multi-family management company. We also work with many management companies, and landlords that manage single family homes and we offer cost controlled solutions to ensure their investment is protected and that their tenants are properly maintaining the property. 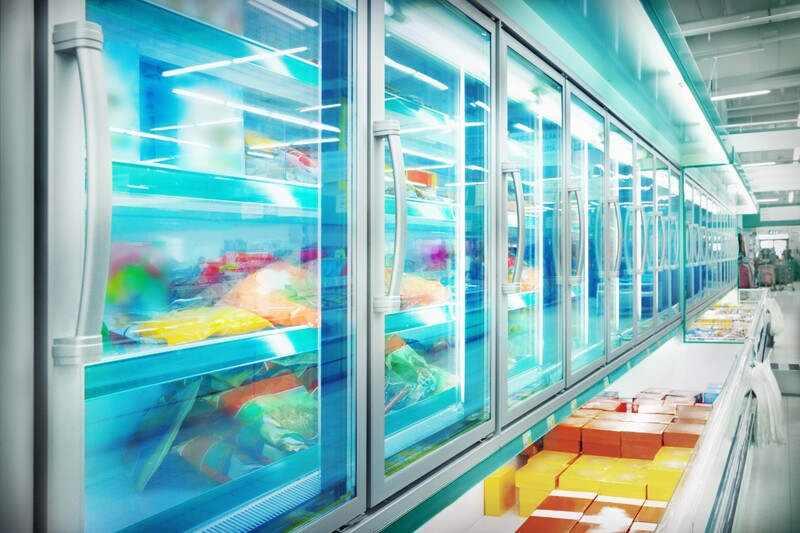 Prestige Mechanical are experts in Low-Temp Refrigeration. Having worked with Mcdonalds, Carls Jr, Jamba Juice, Wild Life World Zoo, Doughboys Pizza. We have mastered service and installation of walk in coolers, walk in freezers, reach ins, prep tables, display cases, and much more. We even have designed and installed custom ducted systems for wine rooms! Whatever needs you have, we have the expertise to solve any problem. Jeremy has been in the construction trades since high school, He has a Washington State Residential and Commercial Journeyman Electricians License, holds a Universal EPA Certification, NATE Certification, Arizona Heat Pump Council Master Certification, Washington State Spokane County natural gas, fuel oil, resistive heat, and air conditioning licenses, and is the Qualifying Party for Prestige Mechanical with the Arizona Registrar of Contractors having passed both the business management, and CR39 Trade test with test scores of 95% and 90% respectively. Jesus has many years of mechanical experience, and is very knowledgeable. He is extremly courteous and polite, takes great care to prevent your home from damage, and is very thorough. You'll love him as much as we do! Take a look at the quality of our work, it stands for itself. Need to schedule service or have a question, please include your phone #, and one of friendly dispatchers will contact you as soon as possible.